One of the most important moments in a student´s life is perhaps, making the leap from school to university. When students are choosing their university, it means that their high school life is almost over and a new unknown stage is awaiting them. It is normal for students to be confused at this stage, especially for those who are not certain about what degree to choose. For those who have it clear, it´s easier. However, all of them have to make a big decision: which university to choose. It is a big step that has to be thought through ahead of time. University means new responsibilities, duties, adventures and challenges that will define every student´s future. University will be the center of their lives, therefore making the right decision is crucial. The Harvard Din & Tonics are Harvard´s premier jazz a cappella group, known for their unique versions of the biggest hits. 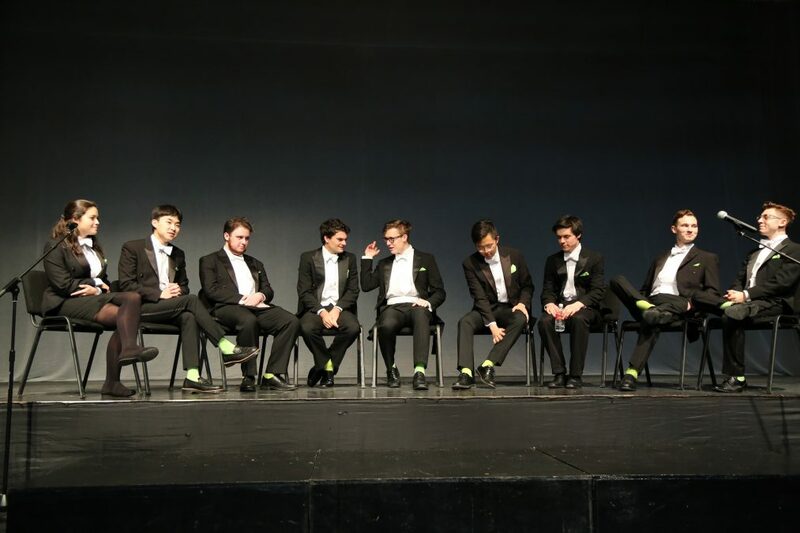 WISS had the pleasure of welcoming twelve current Harvard undergrads who charmed us with a great show. But most importantly, they shared their thoughts and experiences of studying at Harvard – a university with one of the best reputations in the world. There is nothing better than having first-hand knowledge about your future school. That is why we were really excited to bring this opportunity to our students. All of the group’s members agree on the fact that university means “discovery” in many different areas: discovering cultures, people and interests that can give you different points of view which become very useful in a student’s future life. The Harvard Din & Tonics told our students that everyone should follow their passions, whatever they are. They pointed out that before making the final decision students should make sure that the university has all the tools needed to help students become who they want to be. 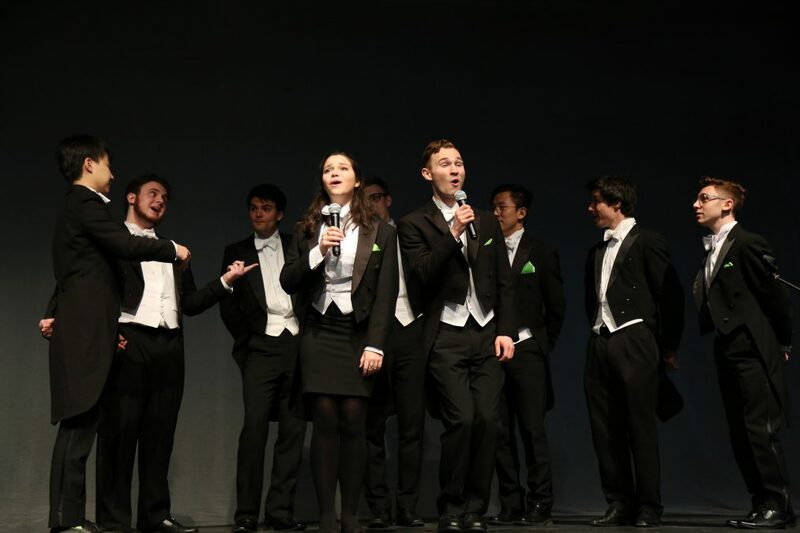 Seeing this performance group highlights another great opportunity that universities like Harvard provide, which is the possibility to explore new, interesting activities outside the subject area you study, which will also help your professional and personal development. We cannot forget to mention what they said about the importance of self-discipline, time management and being well-organised. These high achieving university students explained that making schedules permits students to deal with all of their tasks effectively so they can balance the demands on their time and attend the events which are important for their future career. WISS students from grade 9-12 joined the event and during the Q&A session talked about their concerns. Some of the most interesting questions were about the entry requirements and their impressions and experiences with the lecturers at Harvard. At the end of their presentation, the talented members of the Din & Tonics charmed us with a great show which included a cappella versions of hits like: “Summer Time” or “Sh-boom (Life Could Be a Dream)”. What made the show really entertaining was their great attitude and unique performance style which included lots of funny gestures and movements. It was truly an exceptional experience. 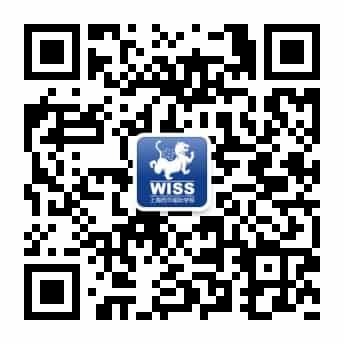 This is the first time The Din & Tonics performed at WISS and we hope it won´t be the last one. And perhaps one day in the future a WISS student, who was inspired by this event, will join such a group and return to perform when they are in university!